The Rifugio Pratorotondo is managed by ourselves, the Ferrando Family. 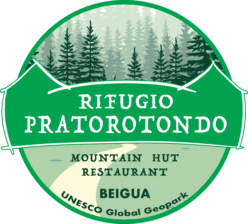 You can find us in the heart of the wonderful Beigua Regional Natural Park (UNESCO Global Geopark http://www.parcobeigua.it ), located 1,100 metres above sea level. OR WALKING WITH YOUR FOUR-LEGGED FRIENDS. 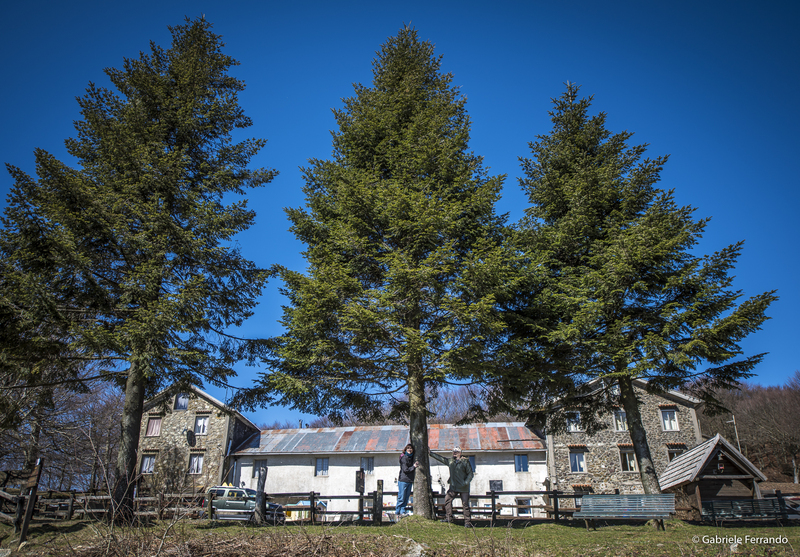 Upon returning from your adventures or before setting out on them, you can enjoy the healthy, wholesome flavours of our homemade dishes, in which we always use Park products, and spend the night in one of our rooms. Open all year round (in winter, we are open every weekend). You can always find all the exact information regarding opening times and periods on our social media networks (Facebook, Instagram, Twitter and our website). We are accessible every day in summer by car, on foot, by bike and en route, you will discover breathtaking views with both easy and challenging walks. The Refugio may have water scarcity issues in summer, so we would kindly ask our visitors to help us not to waste this very precious resource!